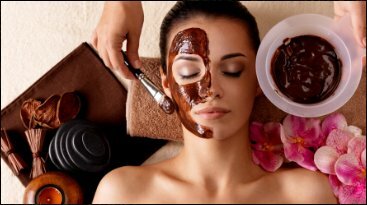 The Thai Spa brings the authentic Oriental spa therapy of Thailand to India. When you come to our Thai Spa clinic, you can remain assured that even the most subtle sign of concern given by your internal system will not get ignored. You can also witness how we have been changing the quality of life of our loyal customers through our invigorating spa massage session. 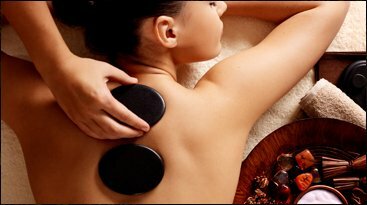 What makes us stand apart is that our masseurs meticulously follow the authentic Thai massage technique therapy in order to impart all round wellness. We also make it a point that the masseurs in our team are natives of Thailand who have professional acumen and years of experience in this wellness service. So, book your appointment for a pampering Thai massage session at any of our spa in Kolkata, Ahmedabad, Amritsar, Bangalore, Guwahati, Bangalore, Pune, Raipur, Siliguri, Bhopal and Chennai, and experience the heavenly feeling.